Welcome to The Ton's Summer 2017 Release Blog Hop! 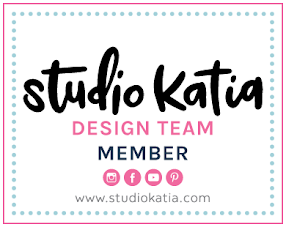 It's Dana here and I'm so honored and thrilled to join The Ton's summer blog hop with super talented designers. I hopefully you came here from amazing Emily Midgett 's blog, but if you missed your track, please head over to The Ton Blog. Three $25 gift certificates to The Ton's shop will be given away to random commenters from the hop participant blogs. To qualify, you must leave a comment on The Ton Blog Hop post. The comment period will close on Monday, June 12th at 11:59pm. Winners will be announced thereafter on The Ton’s blog. Now, it's time to getting to my cards. 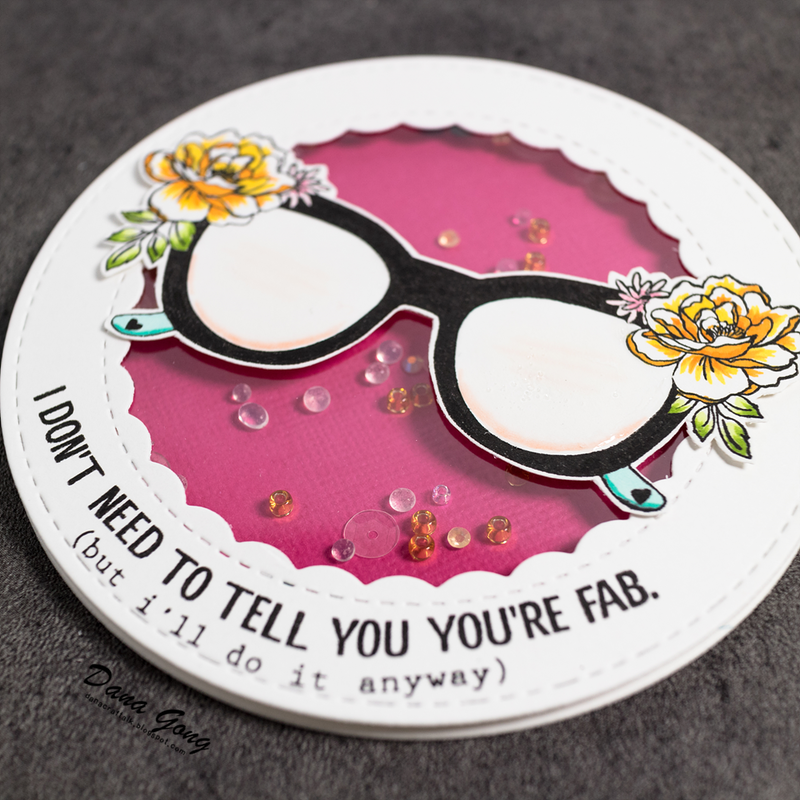 The Ton's summer release is so AWESOME and I couldn't resist making cards more than I firstly expected and I have five cards to share with you today. Wave, Eyeglasses and a girl. My interpretation of these combinations is Masquerade! I've enjoyed creating new images or messages using unrelated stamps and here is the new one. Do you know where I got inspiration from? Yes, masquerade reminds me of The Phantom of the Opera and I designed my layout looking like phantom's mask. But, this is a girl version! I started by stamping wave from The Ton Wave stamp set using 3 different red dye inks. These layered waves are so fantastic! I then stamped eyeglasses from The Ton Sunnies stamp set with Versamark ink two times onto the white card stock and vellum paper. I heat embossed one of them using black sparkle embossing powder and the other using gold tinsel embossing powder. I fussy cut them using scissors and knife as shown in the picture. For making more attractive mask, I made handle using black glittery paper and black card stock. For today's party girl from The Ton City Girls Book of Life stamp set, I stamped her with white pigment ink on the black card stock. I gold heat embossed sentiment from The Ton Sunnies stamp set, too. I think this sentiment goes perfectly with this card, but if I had another sentiment like 'sing for me~', I didn't hesitate to use it. Lol. To finish, I foam mounted my die cut mask panel on the black card stock and mounted all of them again on the A2 sized white card base. For second card, I featured The Ton City Girls Book of Life stamp set. 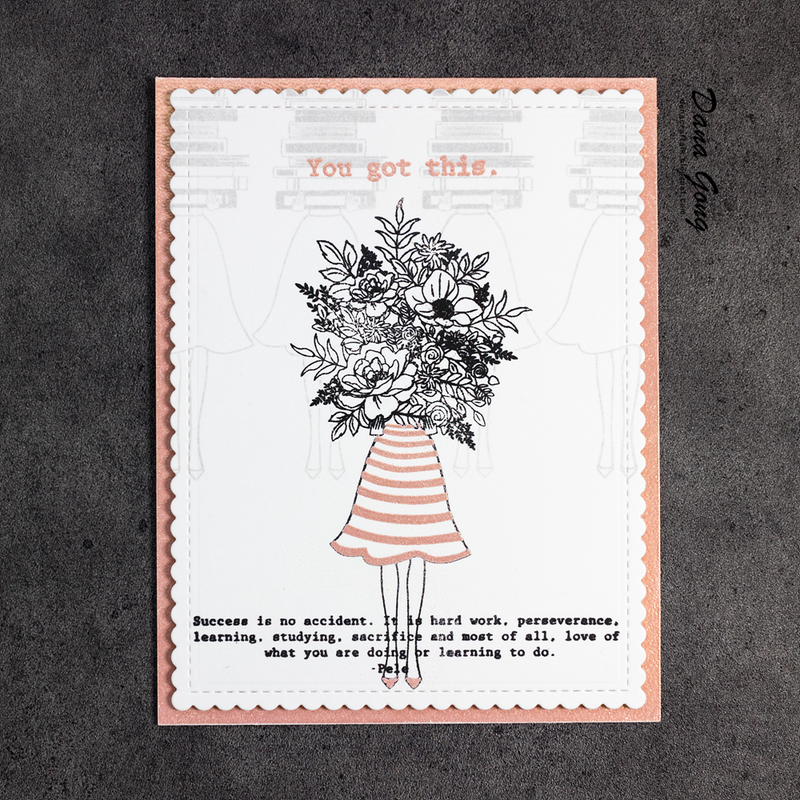 This stamp set includes 4 long quotes (plus 1 short one) and each of them truly touched my mind and made me pick this stamp set for today's blog hop. To start, I die cut white card stock with scallop die and stamped a girl with bouquet using Versafine Onyx Black. I stamped girls and books 4 times with light grey pigment ink using masking technique around the bouquet. I then stamped long sentiment over the girl's legs. Next, I tried to use my new The Ton Rose Gold embossing powder. I rubbed Versamark ink pad around the A2 sized white card base and heat embossed it. I then heat embossed 'you got this' sentiment, girl's dress and her shoes using same embossing powder. Lastly, I finished this card by foam mounting the scallop panel on the card base. My third project is 'Non rectangular card'! 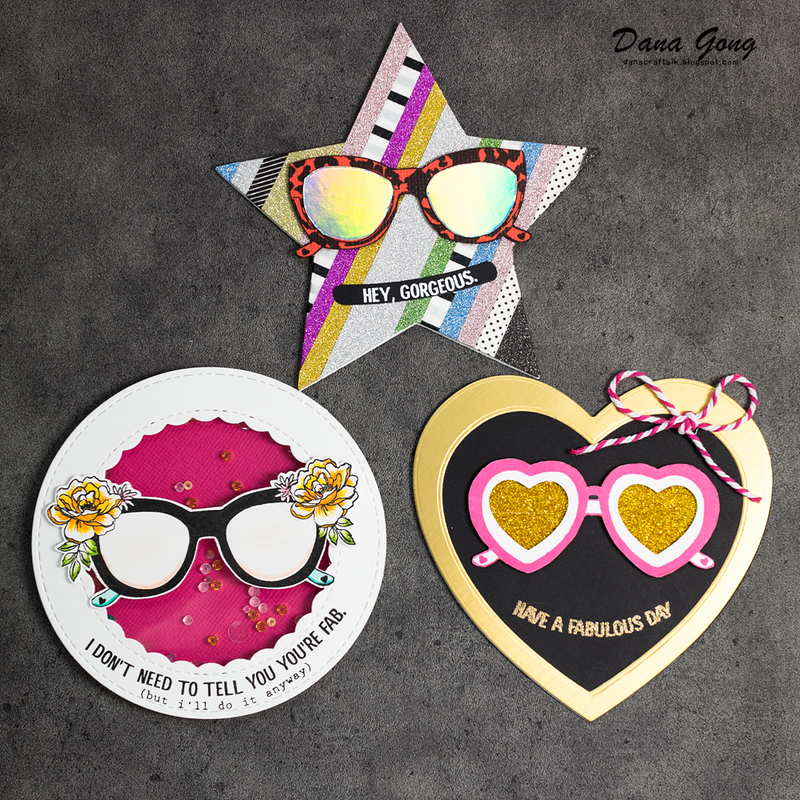 Making cards with lots of shape is on the my 2017 crafty To-do list and I finally did with these guys from The Ton Sunnies stamp set. I started by folding card bases and did partial die cutting them with each shape of dies. 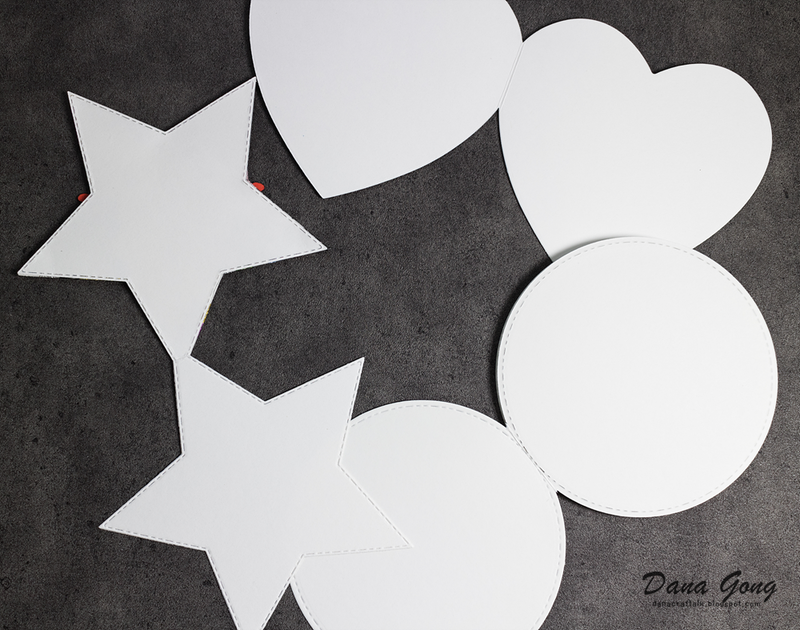 I then die cut with star, heart and circle dies one more time to make front panel. For sparkling star guy, I adhered lots of making tapes to his body. I then stamped glasses with black ink onto orange card stock and fussy cut it using scissors without orange space. I stamped eyeglasses one more time with Versamark ink on the iridescent foil card stock. Then, I cut the part of eye glass with scissors tracing the Versamark ink and adhered them on the eyeglasses. For sentiment, I white heat embossed it on the black card stock and die cut it with curve die. Doesn't it look like tooth? lol. Lastly, I mounted all pieces where I wanted them using glue tape. 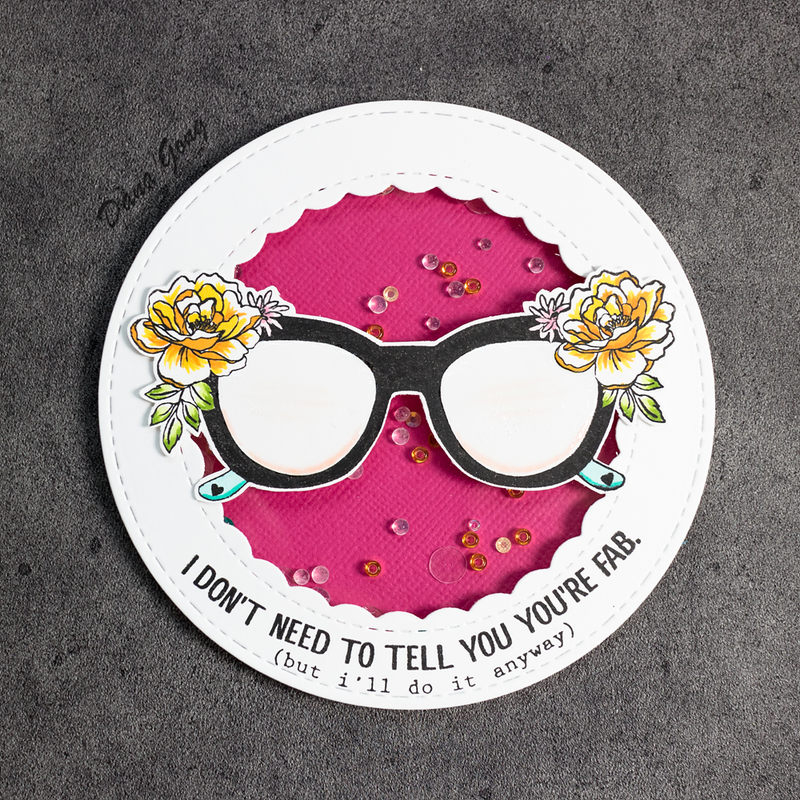 For circular lady, I started by stamping eyeglasses on a white card stock and colored it with alcohol markers. I applied Pico Embellisher Clear on the part of glasses. I then made a shaker frame with dies and stamped sentiment on it by bending clear stamp. After creating a shaker using foam adhesive and beads, I mounted eyeglasses on the acetate. For the last heart baby, I made heart frame with two different sizes of heart dies and gold metallic card stock. I mounted it on the black card stock and gold heat embossed the sentiment. For pink eyeglasses, I stamped it on white card stock using pink dye ink. I then die cut eye glass part with small heart die and fussy cut out whole image with scissors. 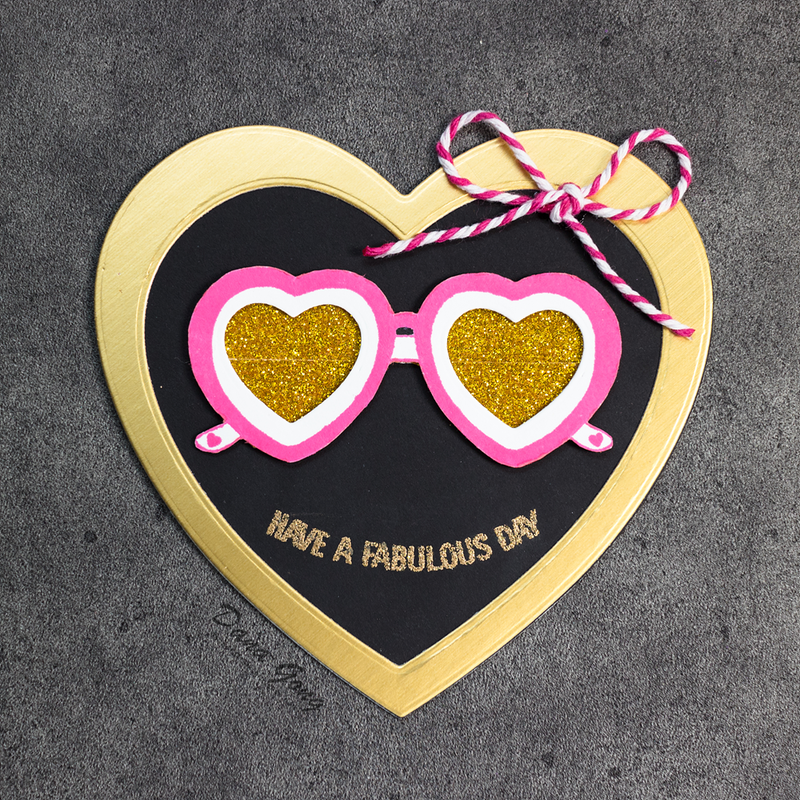 On a piece of paper, I adhered gold glittery washi tape and foam mounted pink eyeglasses on it. Adding pink twine ribbon to this baby, I finished this card off. 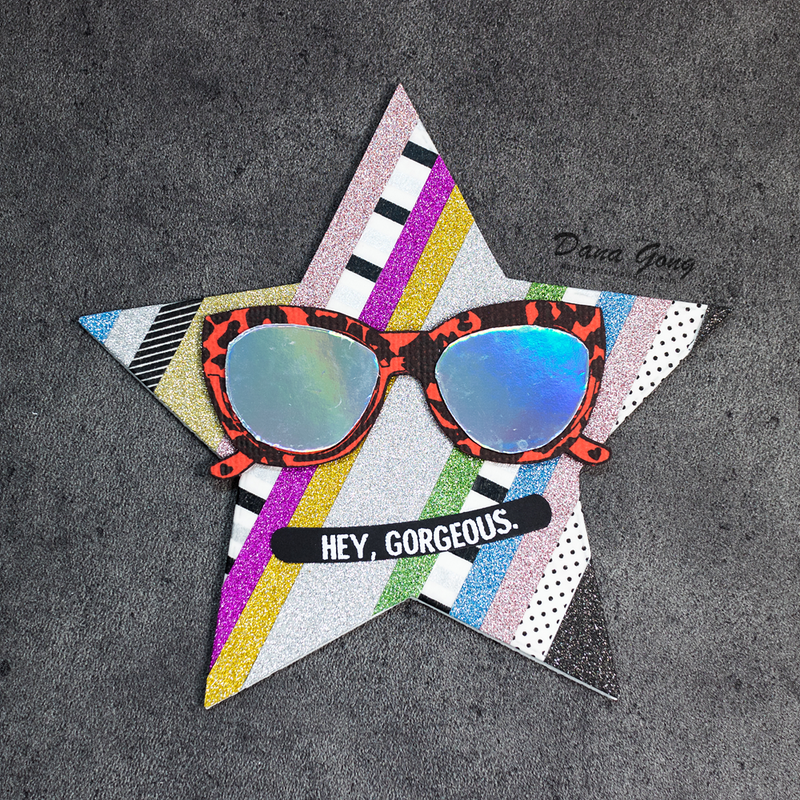 Hey, gorgeous! I don't need to tell you you're FAB! Have a Fabulous Day! Yes, these are also my messages for all of you stopping by today haha. Hope you enjoy these cards and got some inspirations. Happy hopping, everyone! Your next stop is, awesome Vera Yates ! Dana Gong ← You are here! 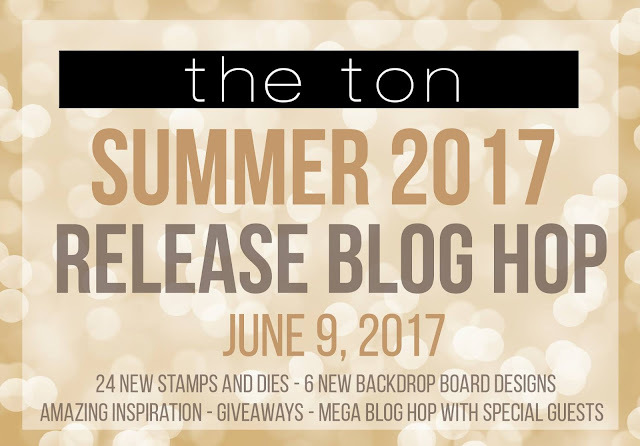 Plus, The Ton has 24 new stamps for their new Summer 2017 Release which includes up to four free gifts with purchases. For more information on The Ton’s incentive gifts, head over to The Ton’s blog. All new release products are available now! So creative! Love how you used the wave! Awesome set of cards!! I have to buy those Sunnies for sure!! Dana...WOWZA! You've been a busy girl! I LOVE all your projects, especially the City Girls Book of Life one! Wow! Great combination of elements for your cards! Beautiful and funny cards!!! Love them!!! 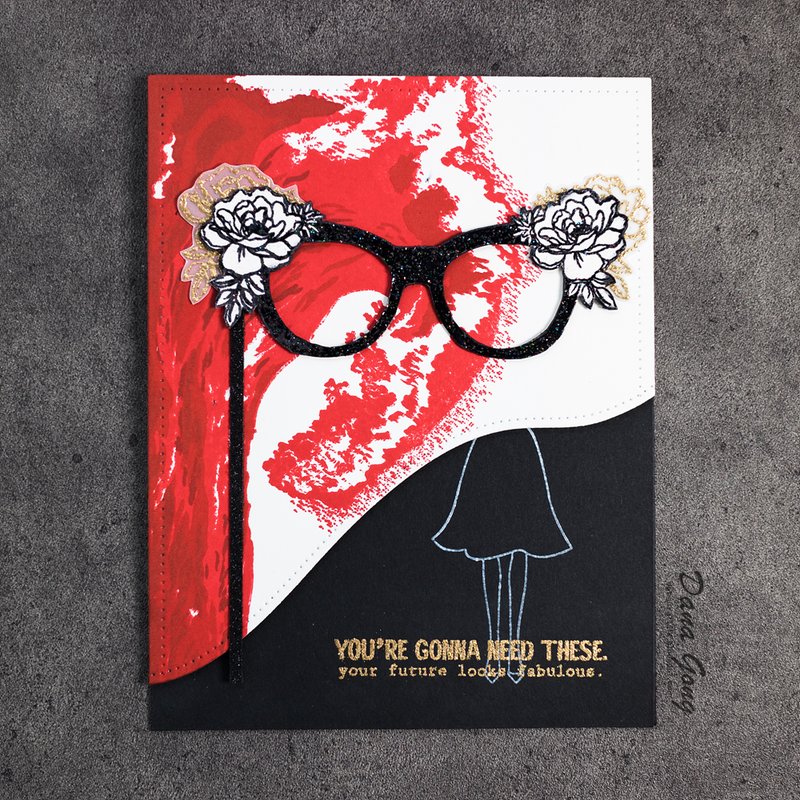 I love all of your cards but the ones with glasses... OH MY! Fab! Very unique card designs to go with the unique stamp sets. I too love the Phantom. Great way to change him to her. bouquet is a great idea. 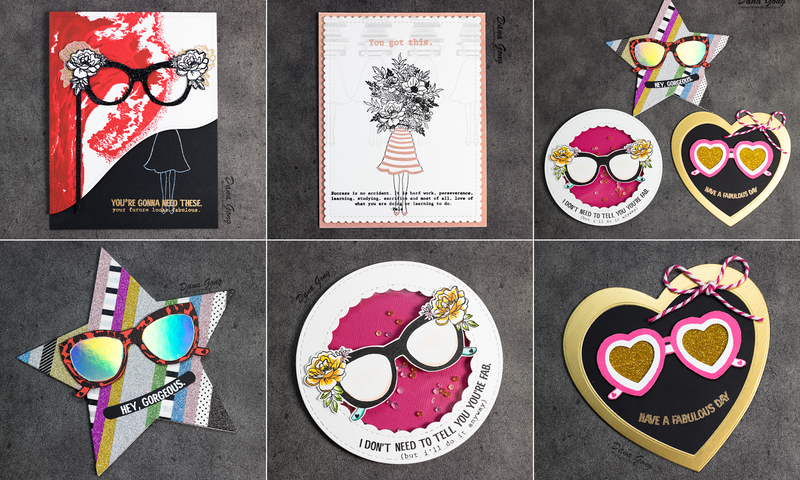 These are all beautiful, but I love the spirit of the "city girl" cards the best. What clever, inventive designs! Love them all. I like your unique projects--especially the one with the wave. Looks like you had a lot of fab fun with these! The wave, glasses and girl is genius! I love making shaped cards. They're so fun & different. Wow, I adore your non-rectangle cards, they are super fun. Great cards! Really clever how you incorporated the wave stamp in your Phantom card. 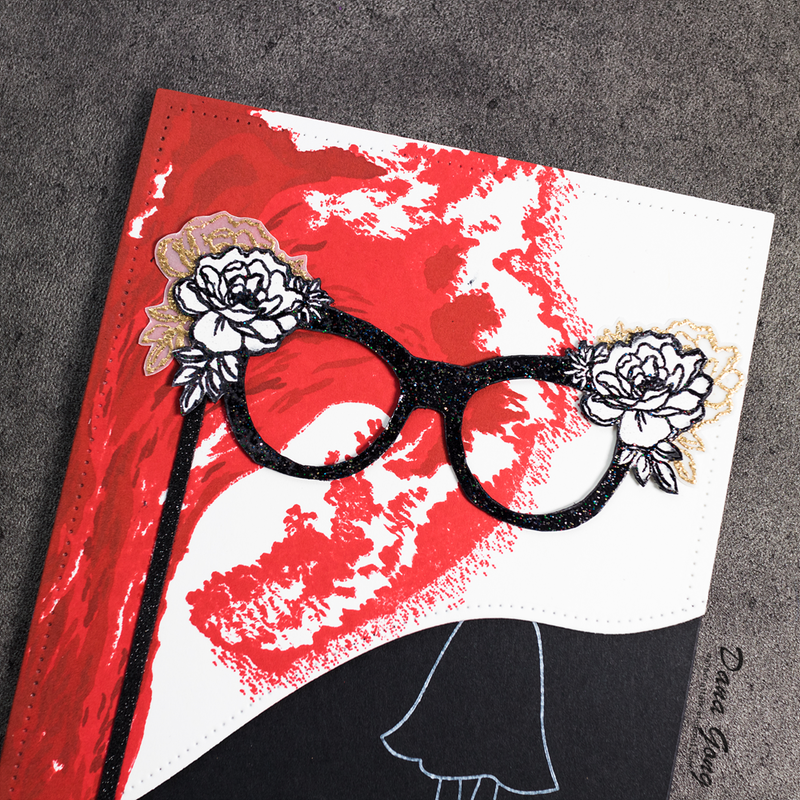 The wave/glasses/and a girl card was my favorite, but I enjoyed seeing all of your cards. The waves done in red was just so striking! Love the VERY CREATIVE cards!!!!!!!!!! very interesting cards, LOVE the mask one, very clever! O my goodness!!! Amazing cards!!! I am in love with your take on Phantom of the Opera. So creative. Thank you for sharing! Amazing cards, the mascarade is out of this world! 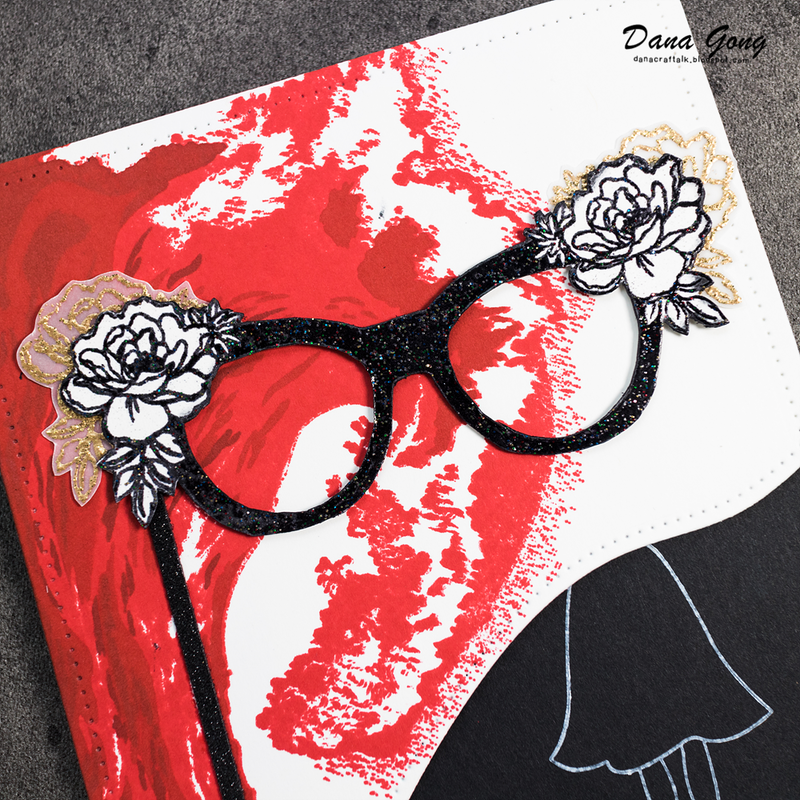 Fabulous job combining the City Girl, Sunnies, and Wave stamp on the first card. 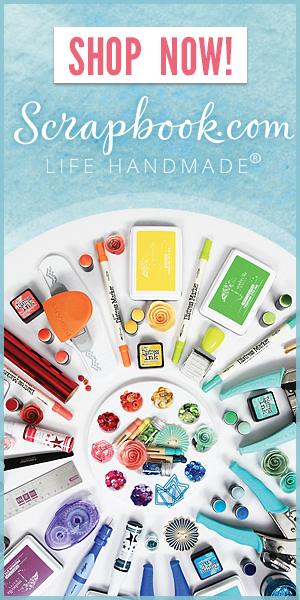 Love how you used these stamp sets - what beautiful cards! Such creative cards! I especially love the girl set -- such a clever set! Your non-rectangular cards win the prize! How much fun those would be to get in the mail!! Just love that second card you created! What fun card designs. I love how you incorporated the wave on the first. Great cards.they would be so much fun to give or receive. Love your cards. My favorite one is the girl with flowers. So stunning! Awesome cards! Looks like you had fun with the Sunnies set! Love your City Girls card also! Very clever cards. I especially like the shape ones. Loved how you combined the stamp sets with the shape cards...So clever. Your cards are whimsical and delightful! I love how you used the wave on the first card and the shaker card ROCKS! TFS! Wow, you really got on a roll. So much fun! Wow, six creative and artistic cards! Love the shape cards, especially the round shaker. So fun, and you've inspired me to give that a try! These are all socute! I Love it! Fun Fun Fun! WOW!! such fan and creative cards! I especially love how you used the wave! brilliant! The shaped cards with the glasses are incredible! Beautiful cards, love how you mixed everything up! I adore the glasses shaker card. Thanks so much for sharing! such creative ways to use the new releases....well done! Really clever uses for these stamps! Loved the cards! 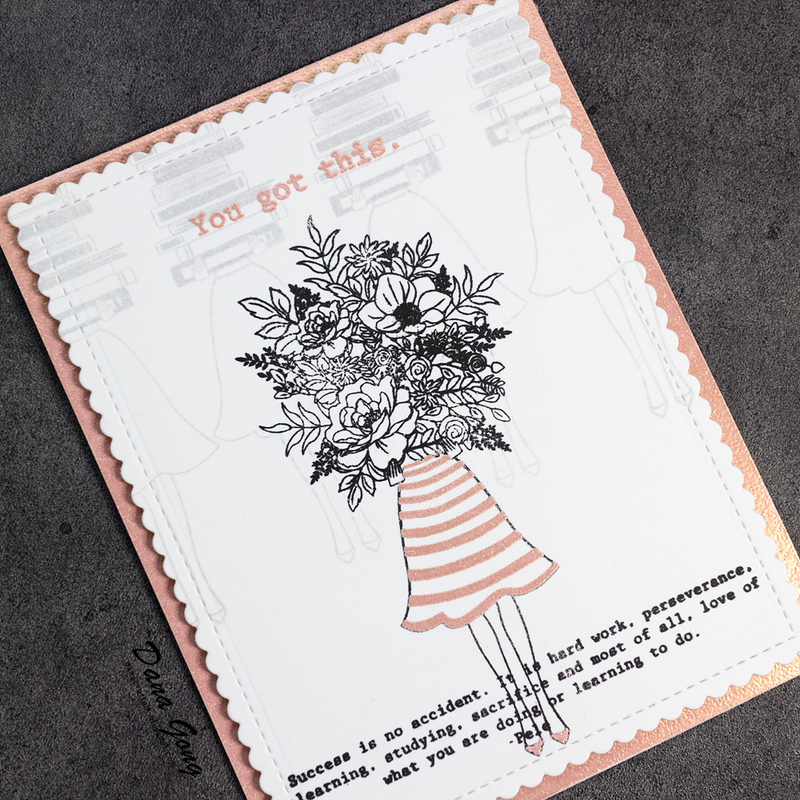 Love your City Girl card and your shape cards are cute, too. 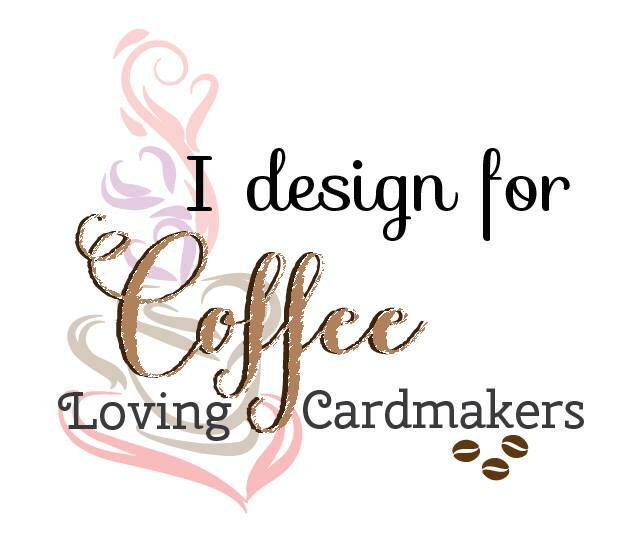 These cards are so fun and creative, Dana! 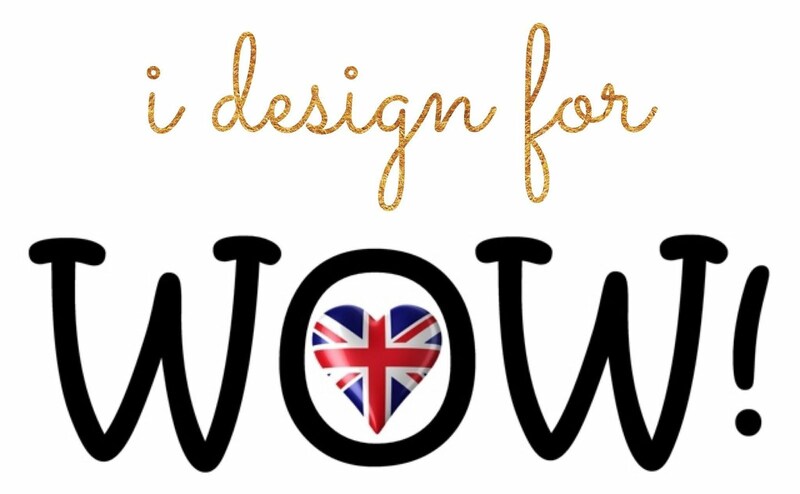 Very clever designs!